Synopsis: Three sisters, Michelle, Maggie, and Anita, are forced to participate in a world wide conspiracy after successfully bodyguarding an “author” that’s only written one book in her entire life. They are joined by Yokimo, a fellow paper user and all around waste of space who everyone seems to be obsessed with for no real reason. Together, the high reliable Paper Sisters and useless Paper Agent have to stop a really, really, really old man from being reborn. 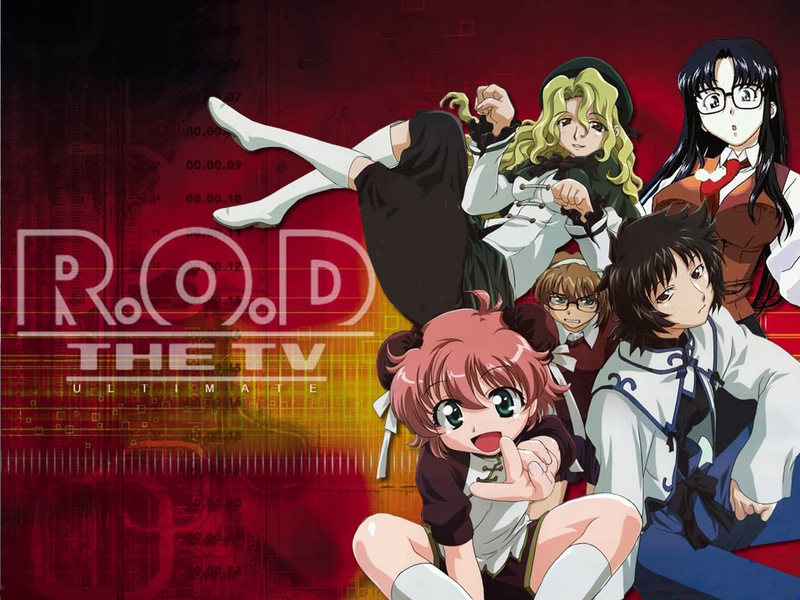 Pros: The second half of R.O.D., or second season for all intends and purposes, is a very contained story that serves as the Finale for the entire R.O.D. franchise. The glue that holds it all together is the antagonist, Joker, and the British Library. The British Library are such bad guys in this! They always seem a step ahead, and they never panic or get angry when the protagonist seem to get the better of them (which rarely happens). 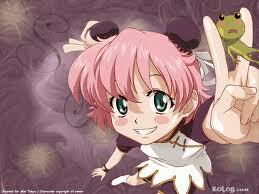 You may not sympathize with the antagonists, but you come to respect their ingenuity and efficiency. Cons: Since this part of the show is meant to tie up lose ends for the R.O.D. franchise, certain elements from previous works are brought into the series. Concepts like I-Jins, The British Library, The Dokusensha, Yokimo Readman, Nancy Makuhari, and the revival of Mr. Gentleman. You won’t feel lost, but you also won’t necessarily care about the specifics. I’m specifically referring to Yokimo and Nancy’s whole deal. The show vaguely refers to their past exploits, and doesn’t do much to make them likable characters. Yokimo is a weak willed and short sighted bookworm, and Nancy is a obsessive woman with co-dependent issues. There presence takes focus away from the Paper Sisters to a degree, almost to the point of making the series their story instead. I really wish their roles had been relegated to a simple cameo.